Between a thriving live music scene, renowned museums and exquisite, high-end dining, the options are nearly limitless in Kansas City. Plan the perfect visit with these trip ideas, articles and more. 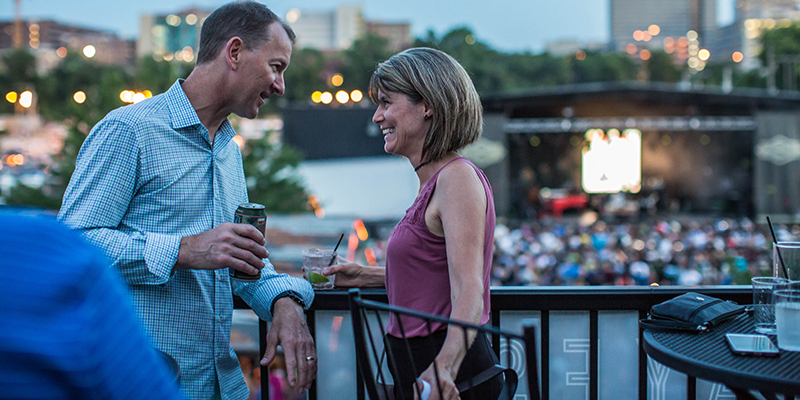 Between renowned museums and culinary experiences unlike any other, baby boomers will find that KC is a destination with nearly endless options to enjoy, dine and explore. Whether you are looking to enjoy a multi-course, prix fixe, fine-dining feast or have a more casual conversation with a chef as she or he makes your dinner, consider snagging a seat at any of these local Kansas City chef table experiences.